As someone who has constantly fought against her frizzy locks, I have been intrigued by the Brooklyn-based professional hair care brand, amika, which has built its name on the antithetical premise that beauty is perfectly smooth and straight. 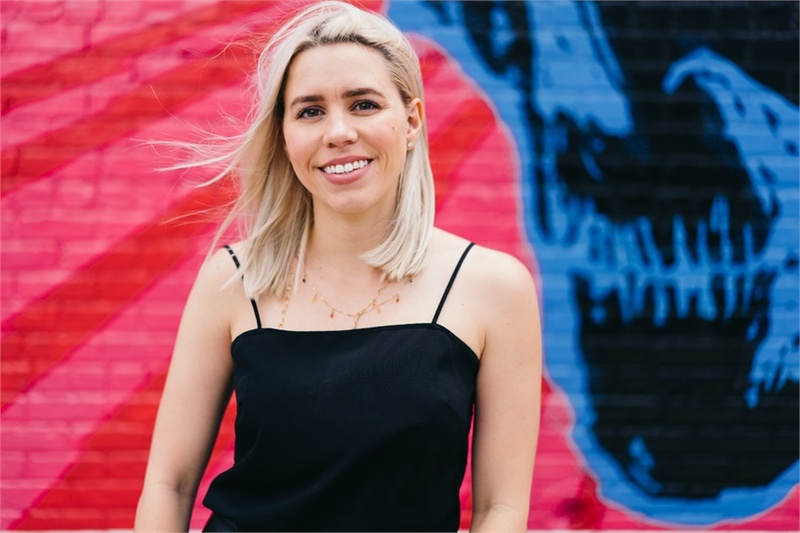 So when Chelsea Riggs, Brand President of amika was in town for the Brand Marketing Summit, I was delighted to learn more about how amika has created its brand and connects with consumers in a competitive market. How did the amika brand come into existence and what’s the story behind your #hairrebellion motto? Until the late 90’s, when Sephora turned the beauty industry upside down, women commonly bought their beauty products from department store counters. The entire experience was centered on the brand being the “expert,” and the customer feeling like she wasn’t as knowledgeable. Brands typically dictated a perfectionist-version of beauty. Instead of purveying unattainable perfection, amika believes in an idiosyncratic and individual version of beauty. Our mission is to inspire a lifestyle of self-expression and hair rebellion—going against conformity and the mundane—no matter your hair type. While many professional hair brands were started by celebrity hairdressers, amika was founded by industry outsiders. Our goal was to create a product that felt like a good friend: straightforward, dependable, fun to hang out with and never pretentious. In fact, this is how the name amika, which translates to friend, was born. Today, amika products are available in over 10,000 salons nationwide and through major retailers such as Sephora, Birchbox and, our fastest growing channel, loveamika.com. You’ve had a front row seat to the last decade of influencer marketing. Today, amika is one of the top performing independent beauty brands. 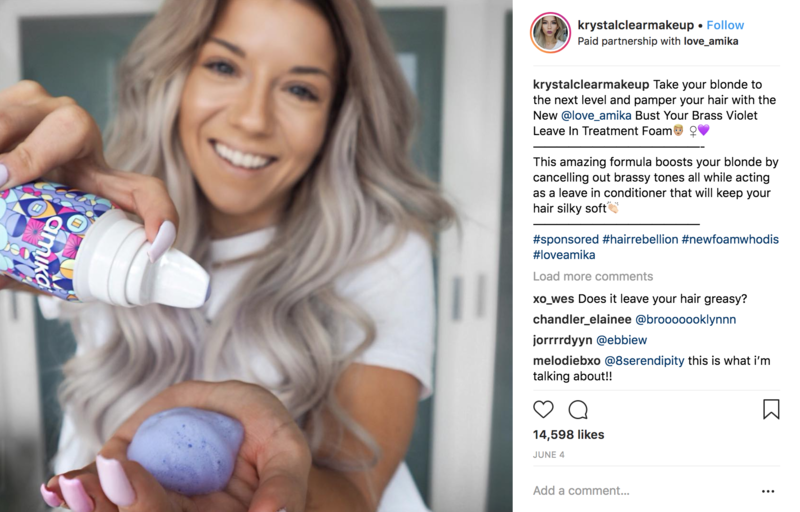 How is your approach to influencer marketing different than other consumer goods and beauty brands? The beauty industry caught fire with the development of social media platforms like YouTube. While some people may say that the beauty industry led the way in influencer marketing because it’s so visual and easy to communicate, I believe that one of the main factors influencer marketing took off was that everyday women and men were able to demystify beauty. These influencers changed the game—making beauty approachable and educational at the same time. 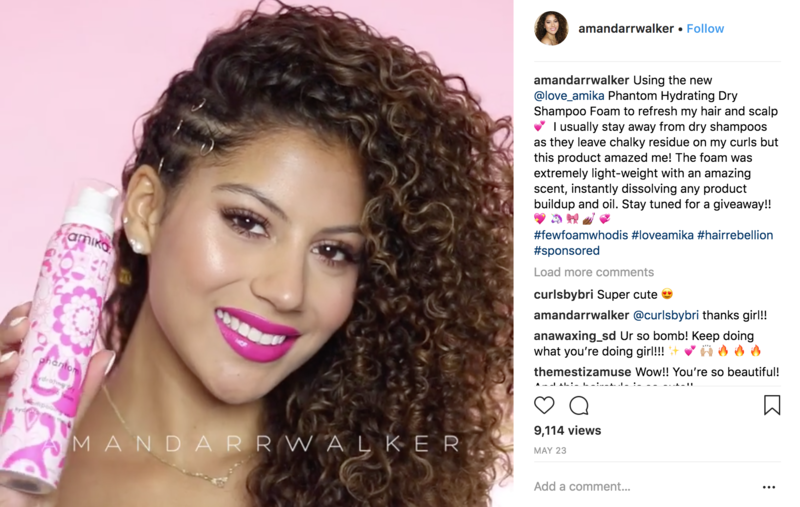 amika has worked with influencers long before they were labeled “influencers.” If you can believe it, there was a time when many brands looked at influencers as a phase or a waste of money that wouldn’t translate into sales. Even with limited budgets in the beginning, we saw the power and scalability of influencer marketing, and so we put the majority of our investment into these partnerships. Our approach to influencer marketing differs because we treat influencers like brand ambassadors, and not as media buys. Even with our paid campaigns, we collaborate on content and give the influencers creative freedom—of course within some guidelines and boundaries—but authenticity is imperative for all our partnerships. We are in constant search of the perfect influencers to partner with who embody the amika customer values, regardless of race or gender. We also incorporate their content into our distribution. For example, we look to influencers to create how-to videos for our Sephora product pages instead of producing these videos ourselves to authentically demonstrate best usage. 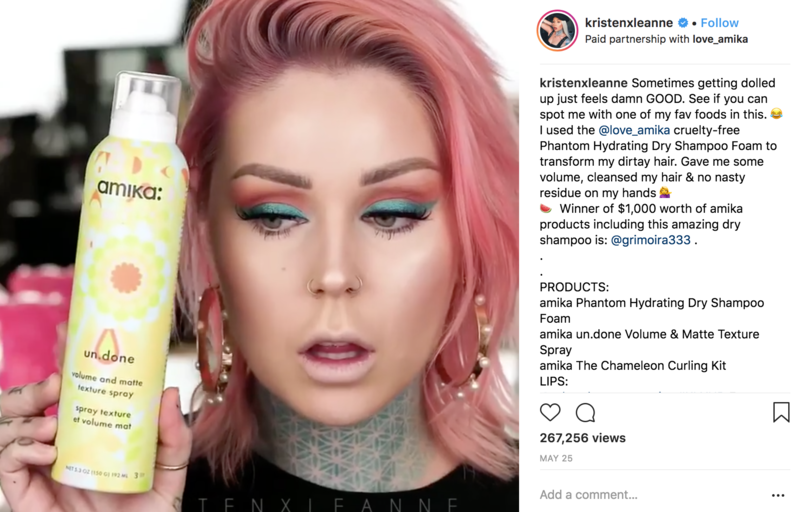 Many marketers still look at influencers as a silo marketing vehicle, or a potential substitute for advertising dollars. I see companies that refuse to “pay” for influencer placement because they don’t see the value in it. I also see it being handled incorrectly or in an inauthentic way (the buzzword of the decade). They may think that influencer marketing is a “must-do” tactic, like social media might also be seen as, but I believe that if you aren’t executing it properly, then you shouldn’t do it at all. As you’ve scaled your program from a few vloggers to over 1,000 influencers, what have been the biggest challenges for you to overcome? Our biggest challenge was to retune the mindset of how our team functioned. We knew early on that influencers were where we wanted to spend our money, but it was a process to change the thought process of our team. For example, our PR team needed to think beyond press releases, editor mailings, press launch events and long-lead pitches, and look at editors as influencers and influencers as editors. Our social media team went from focusing solely on creating our own content, to working with influencers for 75% of our content. 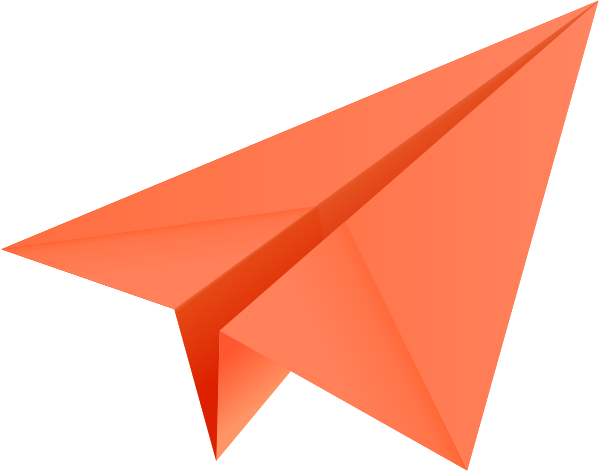 Our marketing plan went from launching to clients first, to launching on social first. Overtime, we transitioned from one-off campaigns to an integrated influencer practice. What types of organizational and talent decisions did you have to make as you grew your program from one-off campaigns to an integrated practice? We restructured our marketing team from traditional silos to incorporating influencer marketing into every role. As a professional brand, we work with many celebrity and "insta-famous" hairstylists in addition to consumer influencers. Our PR team is not only focused on traditional consumer and trade media, but also on professional stylists who are influencers on their own and are often featured in press. Our social team is integrated to collaborate on content, community management and influencers, while each team member focuses on a specific type of influencer, such as micro influencers, unpaid vs. paid, or brand ambassadors. Was that cross-collaboration difficult to establish? What advice do you have for people here who are trying to integrate influencer marketing throughout brand strategies? In the beginning, it was somewhat difficult to establish cross-collaboration within our team, but the result was exceedingly worthwhile. My advice to anyone trying to integrate influencer marketing throughout their brand strategies is to first incorporate a level of responsibility in each department head. Our entire team participates in some form at amika—we even involve our sales team in the influencer identification decision-making process. They also help us determine which products to promote with influencers and what kind of influencer-generated content will resonate best with our clients. Today, everyone on the marketing team plays some role in influencer marketing, whereas previously, only our social media manager was responsible. Additionally, we have hired on team members specifically for integrated influencer marketing. These new roles are primarily responsible for daily communication with our engaged influencers and seeding, which frees up time for our social experts to focus on the macro-tier and campaign-specific influencers. With influencer marketing in-house, how do you maintain authentic relationships with so many people? Maintaining personal relationships with each of these influencers has definitely been a challenge, however, we felt strongly that keeping this in-house was the only way to ensure this was possible. We did attempt to work with agencies in the past to help execute against a specific campaign, however, the results and authenticity of the campaigns suffered. In the early days, we hired very junior social talent, which led to some turnover, and coupled with the fact that we tracked everything in Excel, we ended up losing a lot of data. I realized that if we truly wanted influencer marketing to be the heart of our marketing strategy, and not just a tactic, we needed to restructure the team and bring on software to make us more efficient. We spent more than six months researching and testing every platform out there and found Traackr fit exactly what we needed. We were looking for a platform that was essentially a CRM for influencer management that also allowed us to aggregate our campaign analytics and access the insights we need to properly evaluate influencers, such as their follower demographics. How has your approach to paying influencers evolved over the last 10 years? Just like Facebook used to be seen as “free marketing,” influencers were the unknown and they were often willing to post in exchange for products. As they grew in popularity, we noticed many were charging fees. Typically, we would partner on a larger scale with an influencer if they posted about us at least once and it would either drive traffic, sales or new followers. Macro-influencers were alluring at the time because we thought, “Wow, we can reach two million people in one shot!” But in most cases, this wasn’t effective for our brand. We could only afford to do this once, and it felt random. When Instagram changed its algorithm, we began to focus more on micro-influencers who were creating amazing content. Some people may think that micro-influencers equal small, which would then equal free, but we don’t view it in that way. These influencers are essentially a stylist, photographer and creative director in one, so they should absolutely be paid for the work they are creating. If you are familiar with The Tipping Point by Malcolm Gladwell, one of my personal favorites, micro-influencers collectively reach further and wider, touching more people than macro-influencers. What do you consider before entering into a paid relationship with an influencer? As with any marketing campaign, you need to establish your goals. What do you hope to accomplish from this partnership? From there, I ask various questions: does their audience resemble my target demographic? Are they “on brand?” What is their engagement rate? Are their followers very engaged? Are their followers commenting versus just liking their posts? How do their followers react to other sponsored posts compared to non-sponsored? Would a sponsored post with my brand fit into their aesthetic? Do they mostly talk about drugstore brands, prestige products, or combination of both? There are many factors we contemplate before considering a paid partnership with an influencer. I understand you stopped tracking EMV at amika. What metrics do you track? 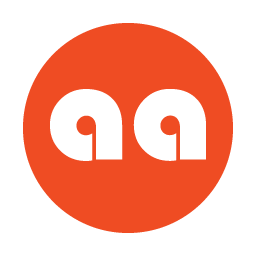 We do not use Earned Media Value (EMV) as a metric, because for amika, it’s not about the media equivalent cost, it’s about achieving a specific marketing goal. On a weekly basis, we are looking at activated influencers per tier, the number of brand mentions per influencer, our total share of voice and influencer response rate. For specific campaigns, we will look at impressions, total engagement, CPM and CPE. You recently expanded your partnership with Sephora. What role did influencers play in that launch? We recently launched entirely new packaging for our brand, and at the same time, we expanded our hair care offering into Sephora stores with custom-end caps. Our launch strategy led with influencer collaborations with goals around both awareness and engagement—working with different types of influencers for each objective. Part of our success was due to the fact that we were hyper-focused with our messaging and chose only a small selection of products to promote. We looked for influencers with a variety of hair types and ethnicities, and balanced media types by looking for influencers with strong video and photography skills. We partnered with a range of influencers that focused their content on beauty, lifestyle, motherhood as well as hair experts, which all fit our brand aesthetic. For both paid and unpaid influencers, we use Traackr audience demographics to prioritize influencers who’s audiences were at least 50% U.S.-based, comprised of 80% or more women and split across our target ages (18-25 & 25-34). We are extremely selective with engagement rate, and looked towards previous comments on the influencers’ past sponsored posts to learn how their audience reacts to sponsored content. To keep reading about strategic influencer marketing, check out our report, Global Influencer Marketing: Lessons from Beauty, featuring insights gleaned by studying the top performing brands, including amika, among 1,000 influencers.